Traveling gives us more than just a peace of mind. It teaches everyone how to be spontaneous, learn different cultures and explore more possibilities in life. Recent studies state that solo travelers particularly women have increased since 2015. 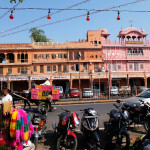 Both trips are for pleasure or for business, but the positive outcome of wandering anew is always the same. Are you planning to have a solo travel this year? Worry not! 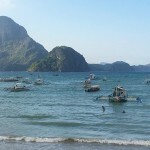 Here are simple and effective travel tips that are useful no matter where you’re traveling to. Always plan your trip ahead of time to avoid problems in the future. 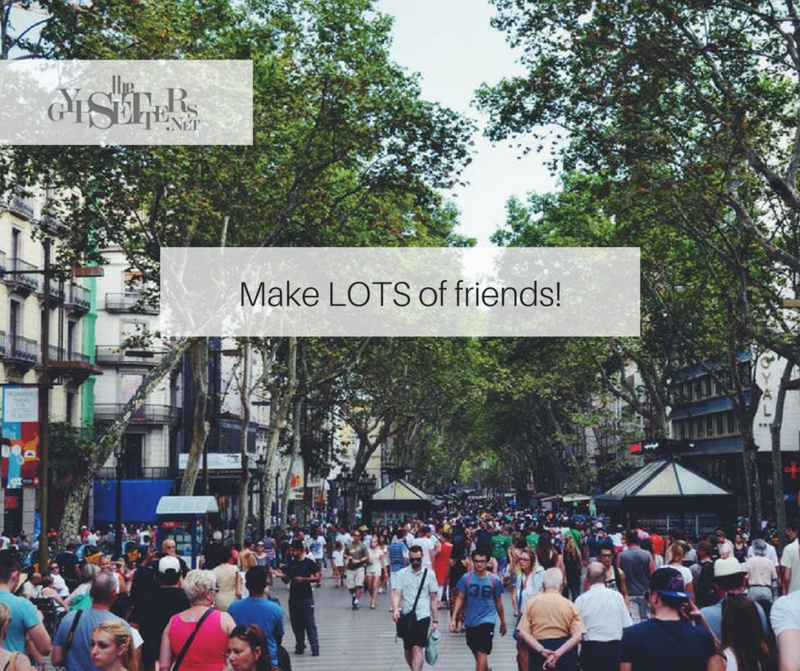 Do a crowd source or thorough research about the country/place you’re visiting. 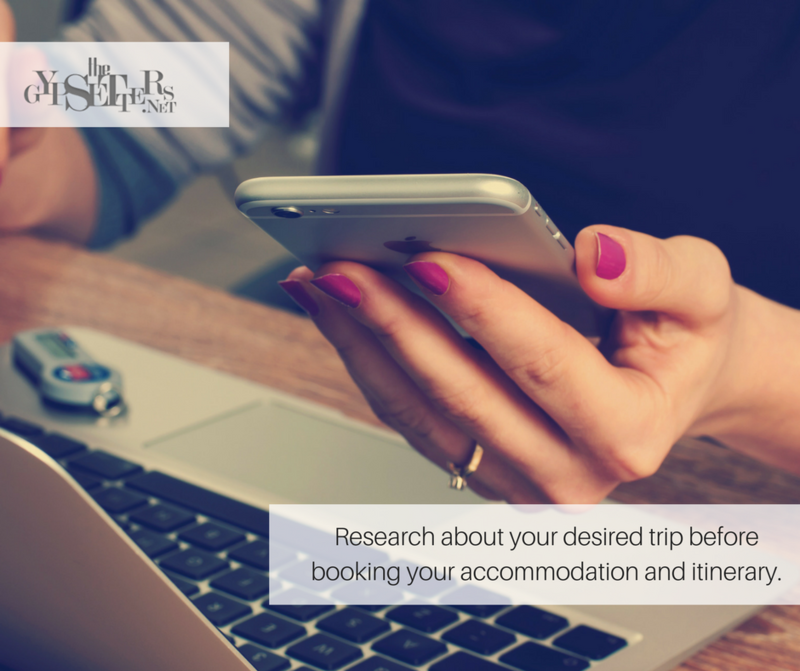 Check the reviews on Trip Advisor, hotel booking sites or Airbnb to ensure your safety and to manage expectations once you get there. Have a soft copy backup of your Passport, Valid ID’s, plane Ticket, reservations, etc. in case you lose your documents on hand. In that way, you will not be left empty handed particularly if you’re wandering in another country. 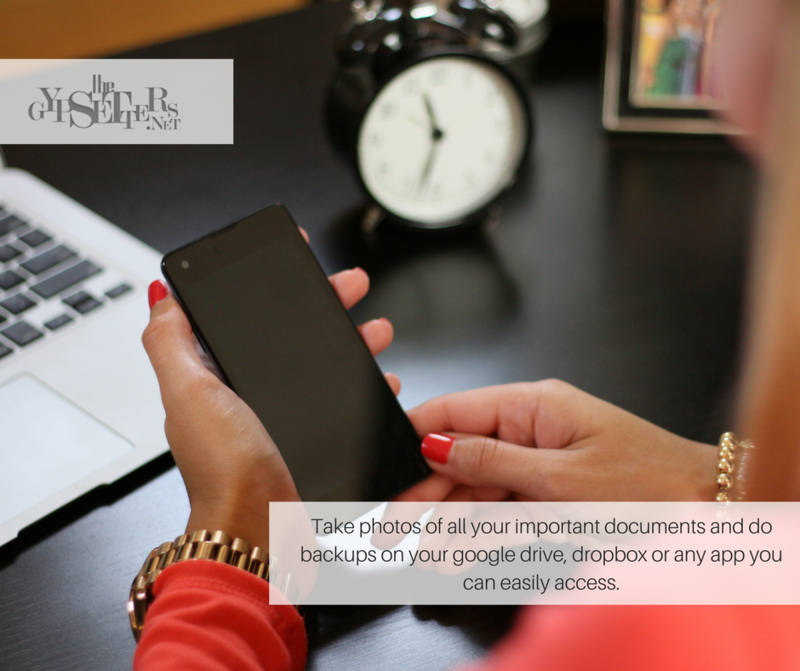 Use applications like Google Drive, Dropbox, Onedrive or any mobile apps you can easily access from any computer. 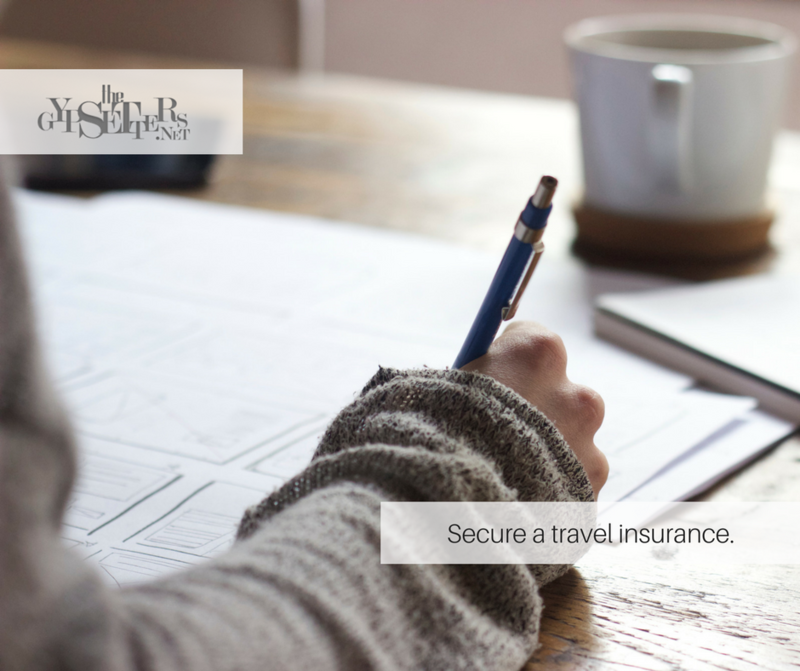 Securing a travel insurance is best to cover any unexpected costs during your trip. For a reasonable fee or depends on the package you’ve chosen, they will cover medical and dental emergencies and does reimbursement for any lost baggage, item, trip cancellations, delays, and more. Legitimate sites to purchase travel insurance are World Nomads, Allianz Global Assistance, Go bear, and more. The art of traveling solo requires you to be creative in bringing versatile outfits that you can wear and match at any trip. You don’t need too much trousers, blouses, scarves because it can take up space that should be alloted for your adorable finds and discoveries at your destination. It can be anyone. The noodle guy, street food vendor, your hotel receptionist, cab driver or the tour guide. It is the best and authentic way to learn from those who reside in the country you’re visiting, and they can tell stories and offer you advice on best places to wander and dine. Backpacking or not, it’s best to have the basic navigation tools that can help you lead to your destination accurately. 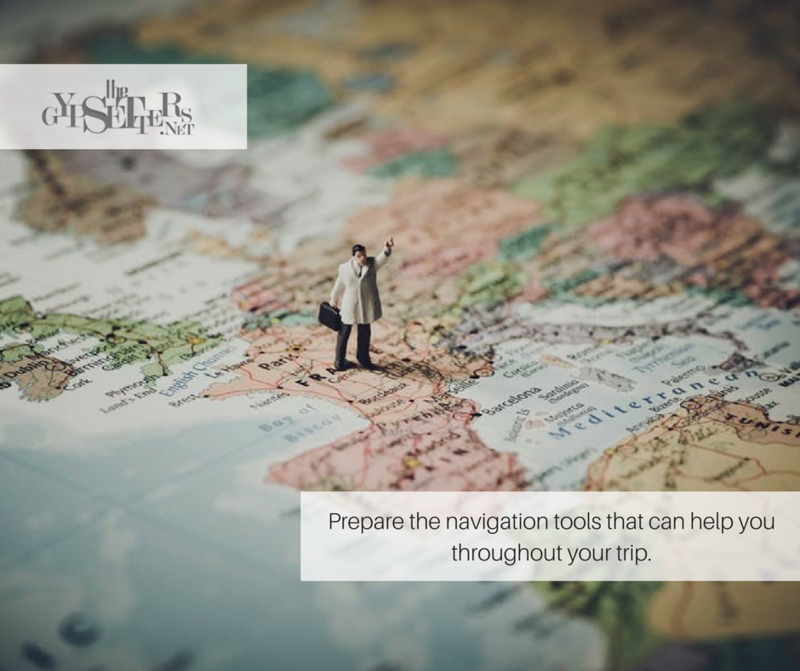 Prepare your map, itinerary book guide, Google Maps, Waze and any helpful tool before leaving for your trip. A single photo tells a thousand words. 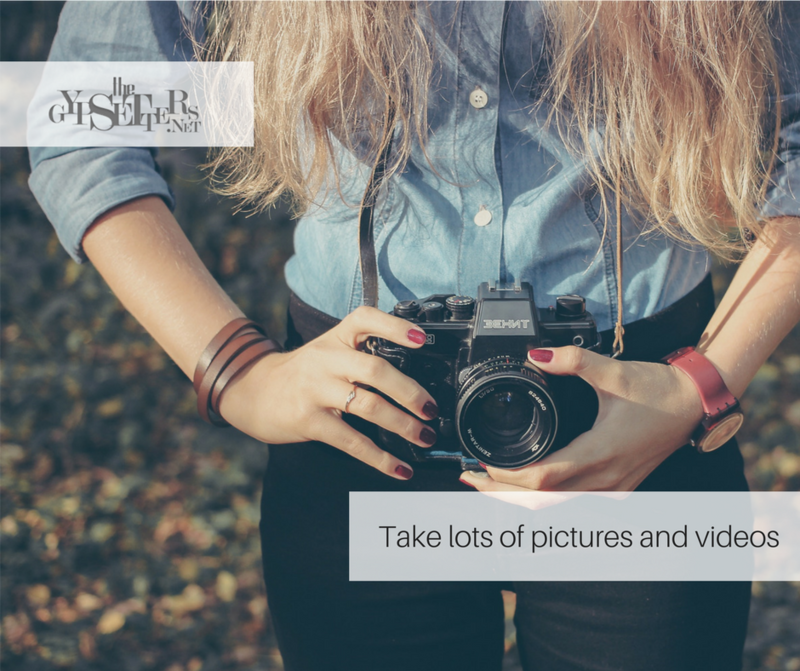 Be fun and creative by capturing every highlight moment on film! You can also start a travel journal project or a 1 second journey film project. 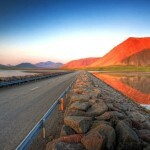 It’s a tremendous way of documenting your trip and easy to store online. 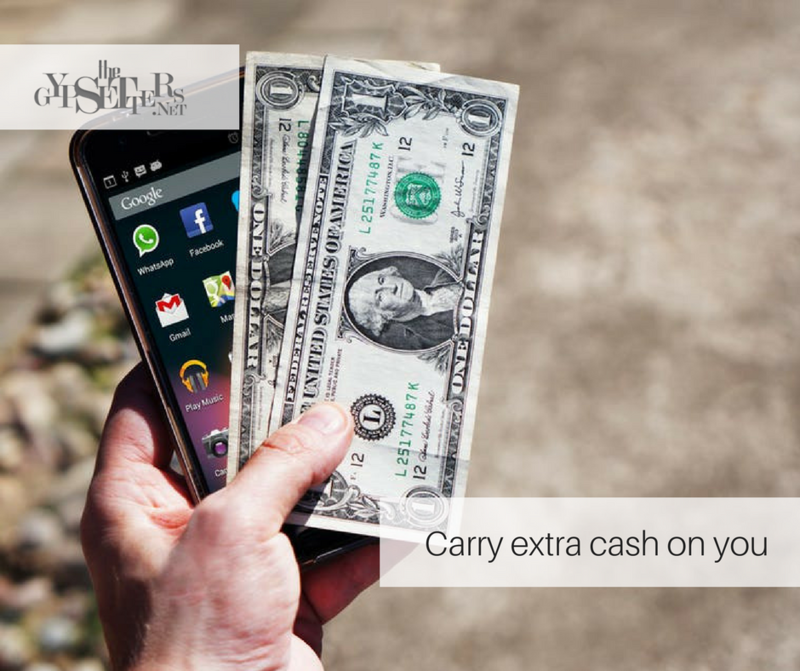 In case of emergencies, when your card or ATM’s stops working or you lose your wallet, always be mindful and carry extra cash on you. When traveling to foreign countries, have your money exchanged while you’re still in the airport to avoid being victimized by fraud money changer. 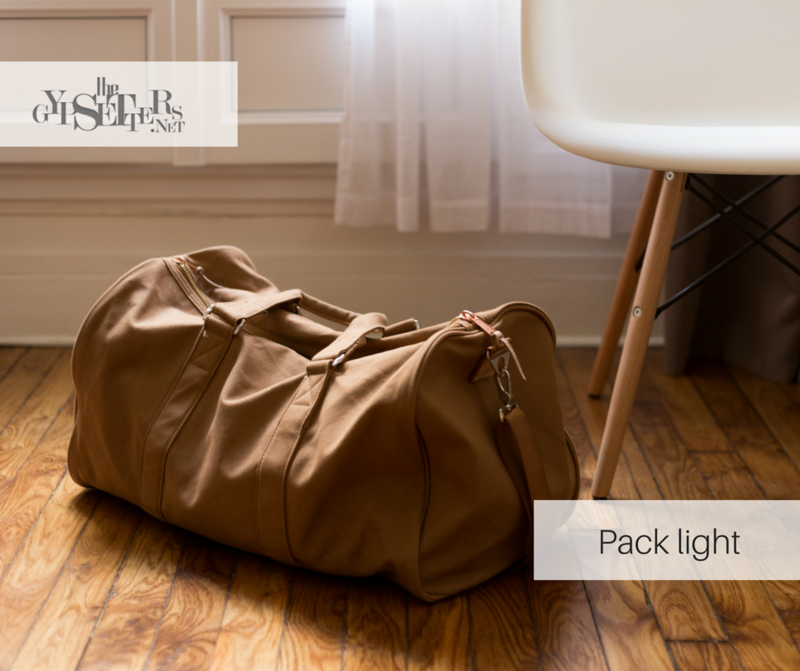 Then, leave some ample amount of your main currency and keep it safe in your socks, under shoe inserts, toiletry bag or secret bag pockets. 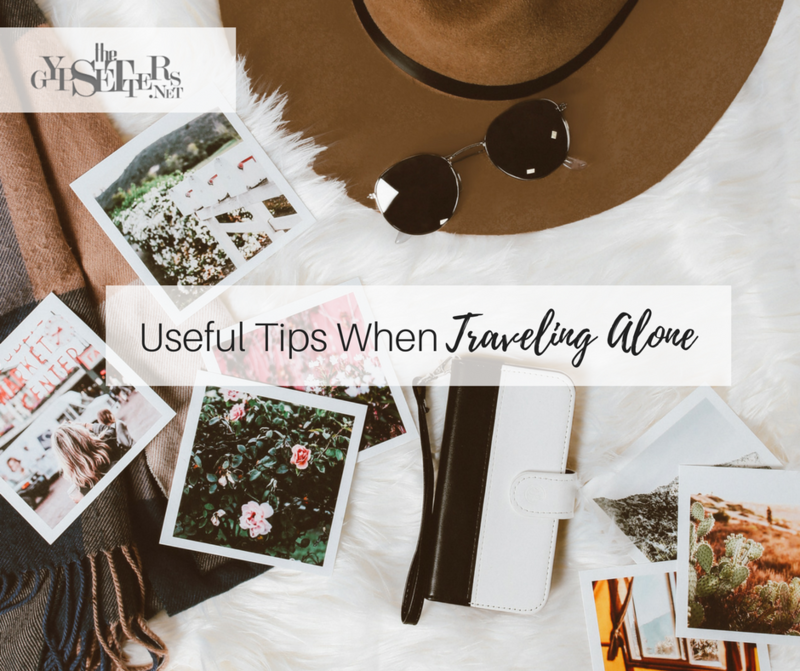 There are a lot of unfortunate and horrific stories about women who travels solo particularly when wandering in foreign countries. The danger is obviously unavoidable but it can somehow help by not telling anyone that you are alone. 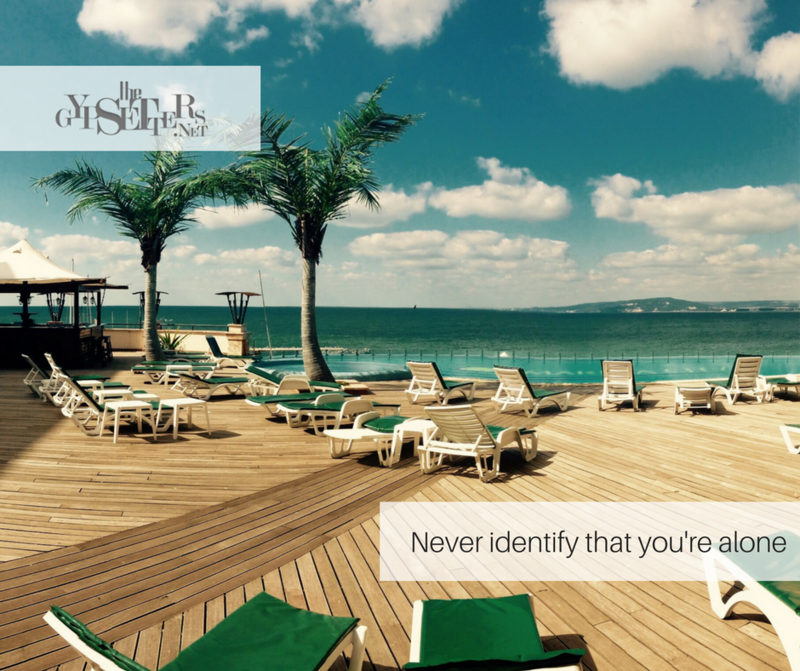 If you order a room service or housekeeping from the hotel, never identify that you are alone. If needed, just let them know that your “companion” is just outside, or you’ll be meeting them in a while. Tip: Always leave a DO NOT DISTURB sign on your door and leave the TV on when you leave your room. It will deter them to break in. Solo flight means you have to triple your awareness and protect yourself from any harm. Wandering around unfamiliar streets of a foreign country sure feels exciting but let’s face it, there are always criminals looking for their next victim. 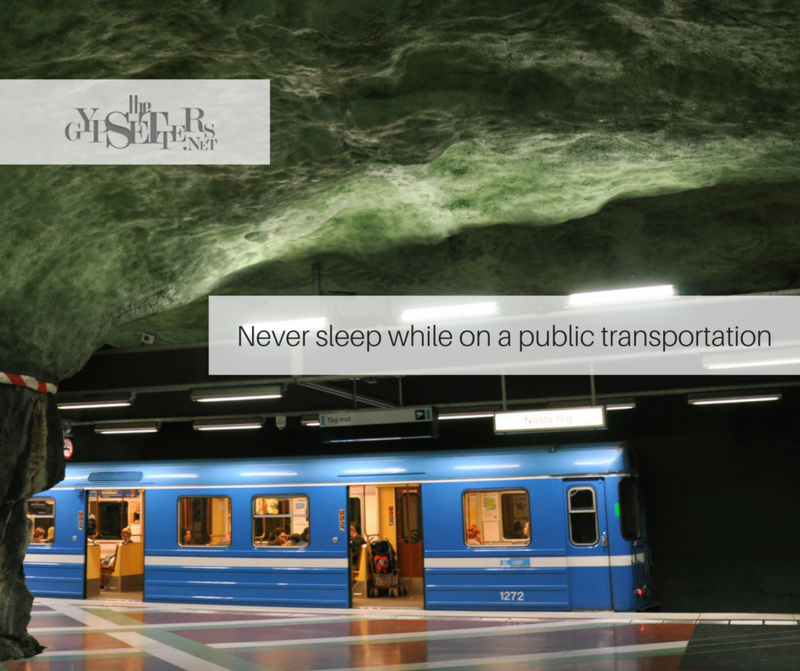 Sleeping on the bus, cab, train or any public transportation is the basic way to welcome them to come to you. As much as possible, keep yourself awake by reading a book, listening to music (but keep your headphones in a medium volume so you can still hear your surrounding), or just enjoy the sights while on transit. 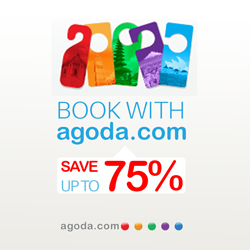 Planning on visiting the wildest clubs and resorts or attending a concert during your trip? That’s awesome! 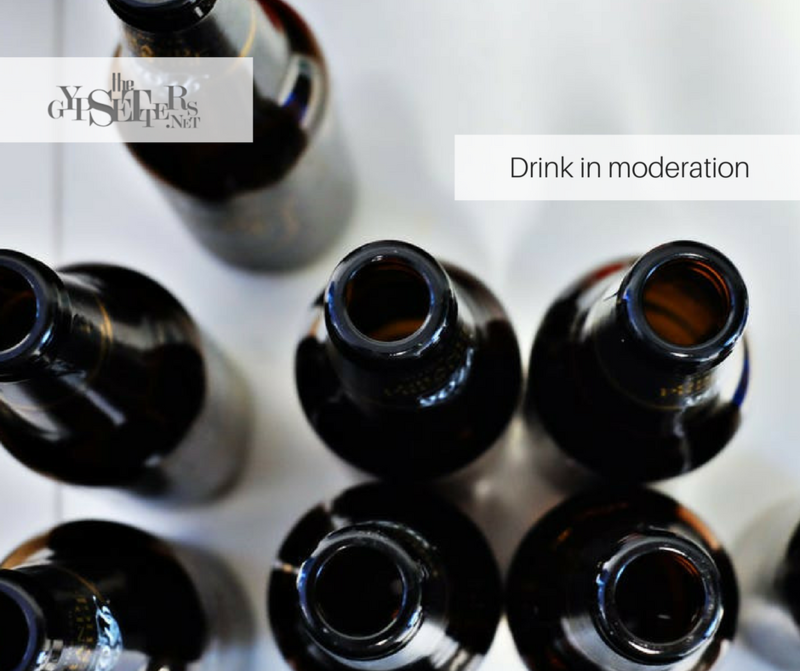 But always keep in mind that drinking moderately should be practiced at all times. It is to avoid casual hookups you actually never wanted in the first place, or seeing yourself the next day wasted and lying in bed next to a total stranger. After all, it is still nice to remember how awesome the night was. Lastly, don’t forget to cherish the moment of exploring and conquering your solo trip! 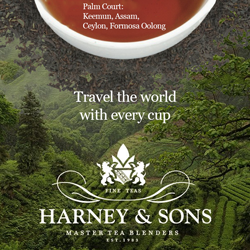 Planning on traveling soon? Comment your insights below!